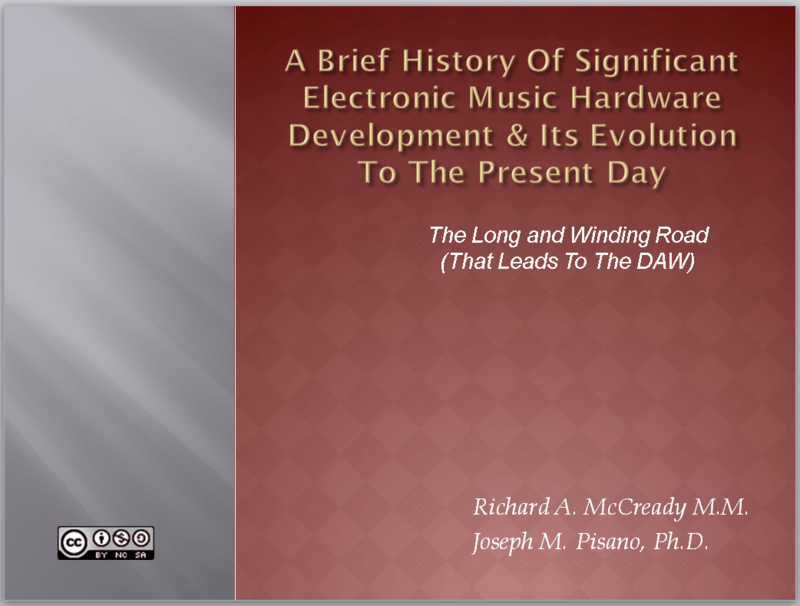 The Long And Winding Road That Leads To DAW – Our MIOSM Project Revealed! I’m excited to finally post (and unveil) Richard McCready’s and Joseph Pisano’s “secret” Music In Our Schools Month Project (MIOSM)…. 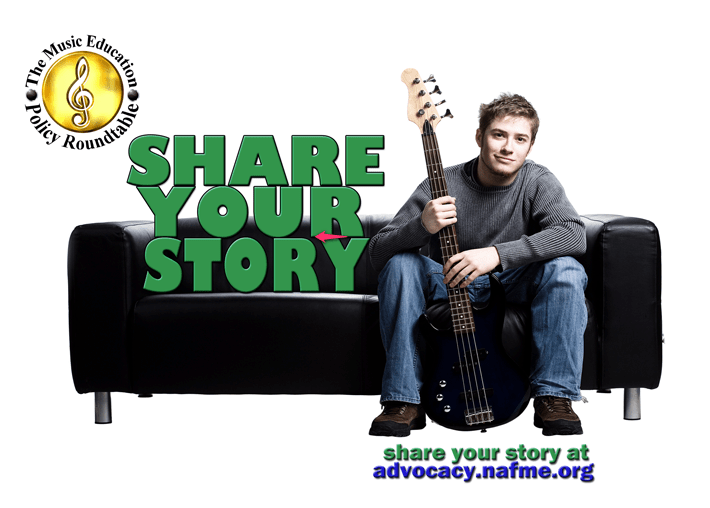 Music In Our Schools Month – It’s Here For 2012!